Buzz: Jigyasa Singh to get replaced in Thapki Pyar Ki? Indianwikimedia editorial team has exclusive information coming in from the set of Colors’ popular show Thapki Pyar Ki (SOL and Shoonya Square Productions). 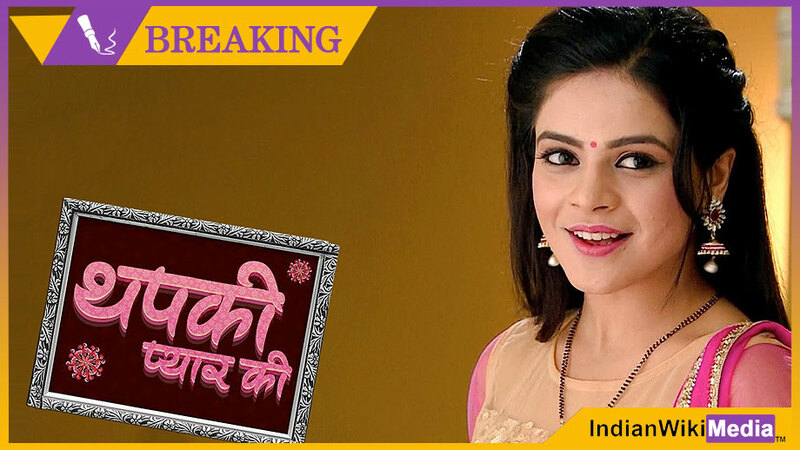 We have been told that the female lead of the show, Jigyasa Singh (aka Thapki) is on her way out of the project. Jigyasa remained out of reach till the time of putting the article to bed.